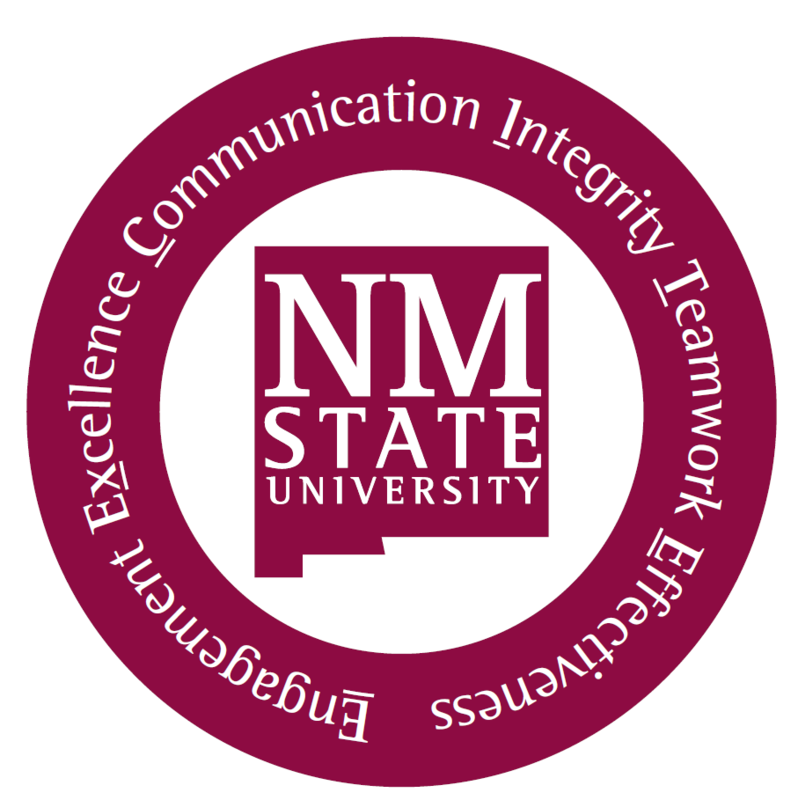 On June 15th, 2016, Staples Business Advantage® will become a new preferred supplier to New Mexico State University. To help you take full advantage of the program, you can watch a recording of an online training session conducted June 9, 2016. Please note, the recorded training session is best viewed in Chrome or Mozilla Firefox. Internet Explorer is not recommended. In-person training will also be available on the Las Cruces campus on Tuesday, June 14, at 8:30, 10:00, 1:30, and 3:00. Click here to register for one of those sessions. If you would like to recognize an A&F Employee or provide A&F some feedback, please submit this form.